FRANKFURT -- PSA Group CEO Carlos Tavares has signaled possible cost cuts at its Opel unit, noting in a newspaper interview that production costs were at least 50 percent higher than at the company's French factories. "My impression is that many problems are due to the fact that things are out of proportion at Opel, that they consume too much energy, that processes are not efficient enough," Tavares said in an interview published Friday in Die Welt. "We have to become much more efficient, everywhere, and in all functions. The car industry is still a place where there is a lot of waste," Tavares said. PSA is in the process of integrating Opel after buying it from General Motors, a task which analysts say will lead to sweeping job cuts. 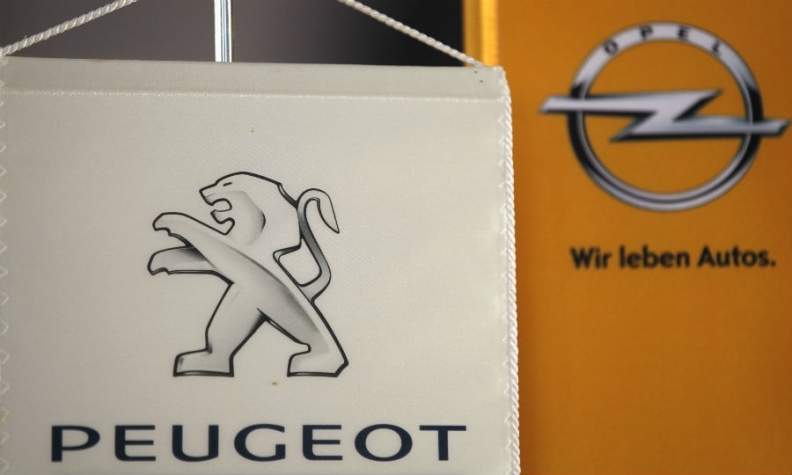 PSA, which has already said it will use its own technology and vehicle platforms for future Opel models, will fund programs planned for the unit's headquarters in Ruesselsheim, Germany, only when convinced they will make money, Tavares added. Existing development plans in place at Opel were simply not enough to make the company successful. "A strategy has been pursued that simply did not work. And now we are facing the danger that Opel will not be able to meet the emissions ceilings that will come into force in 2020. This is extremely serious and extremely dangerous for the company," Tavares was quoted saying. PSA has already said it would cut about 400 jobs at the Ellesmere Port plant of Vauxhall, the British brand also acquired along with Opel from GM.